“Le Pakshi,” in Telugu language means “Rise, Bird”. The name comes from epic Ramayana, in which Lord Rama meets dying Jatayu and blesses him to rise to heaven. 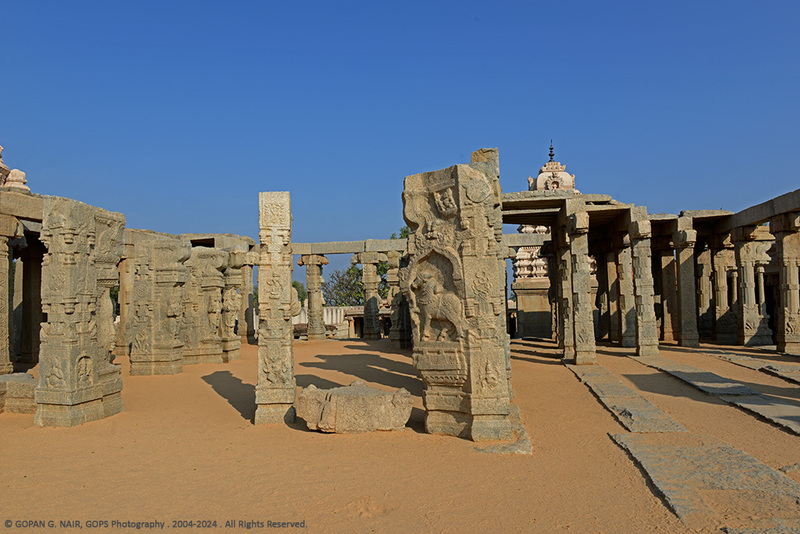 Ancient Hindu scripture Skandapurana mentions about Lepakshi ( “Lepakshya Papanasanah” ) as one among the 108 prominent Shaivite pilgrimage centres in Southern India. 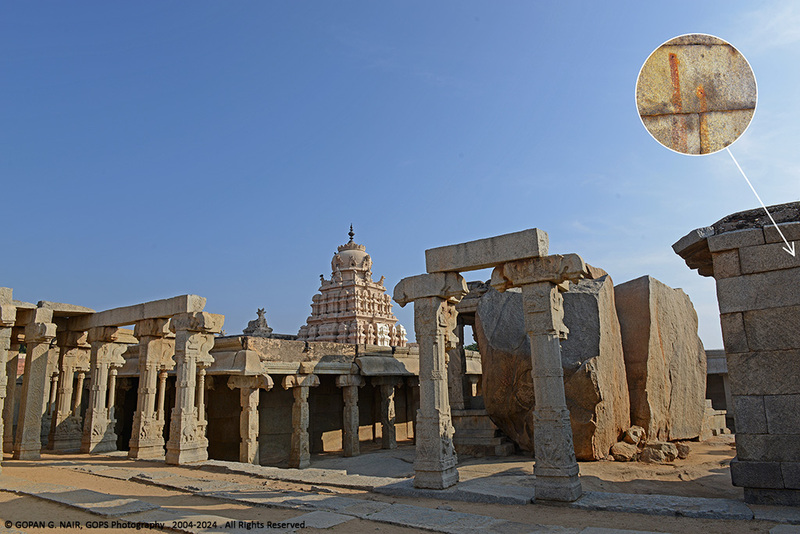 There is another story that says Lepakshi was derived from ‘Lepa + Akshi’ which means ‘embalmed eye’. 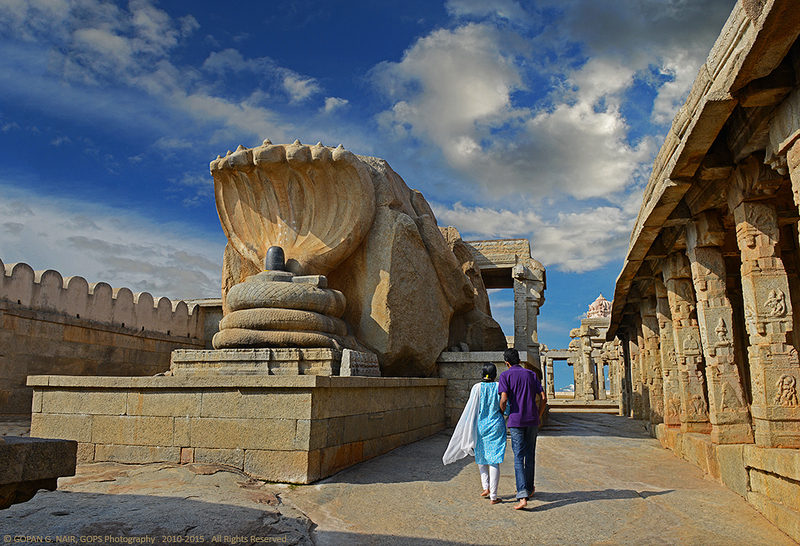 Lepakshi is an ideal place for a weekend drive from Bangalore. 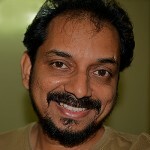 It is a small village in Anantapur District of Andhra Pradesh, India, located approximately 120 Km north of Bangalore. It lies 15 km away from Hindupur in Anantapur District of Andhra Pradesh. 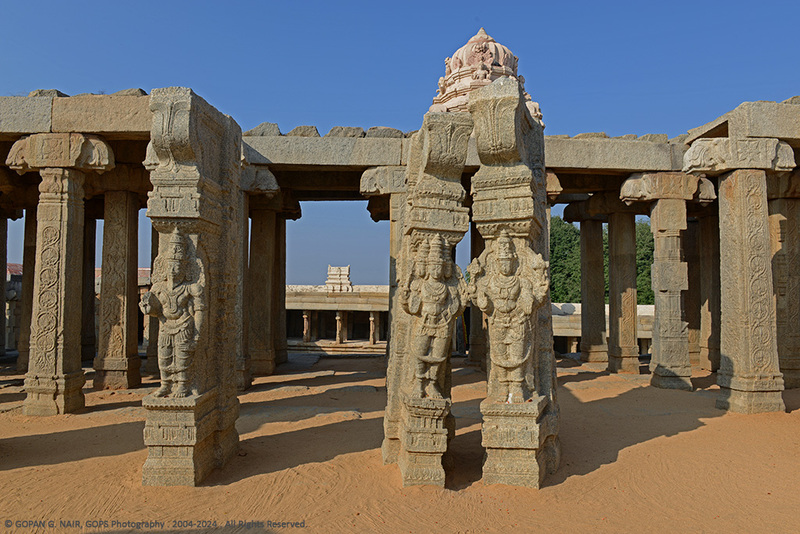 Lepakshi Temple is mainly dedicated to Lord Veerabhadra (a form of Shiva), which was built during the period of Vijayanagara Kings (1336–1646) . 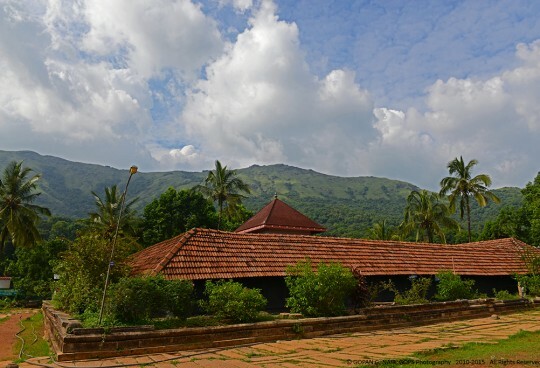 The temple dates back to AD-1530, built on a small hillock having the shape of a tortoise, hence known as Kurma Saila. As per historians, the temple was constructed by two brothers called Virupanna and Viranna, who were Governors under the reign of King Achutaraya. There is another interesting story about the construction of this temple. 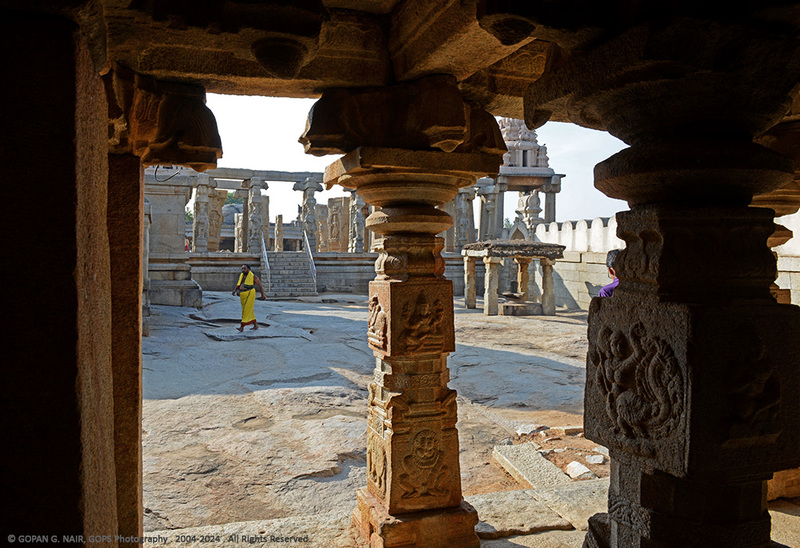 Virupanna, the treasurer of Vijayanagara Kingdom was handling the funds to build the temple while the King was away. 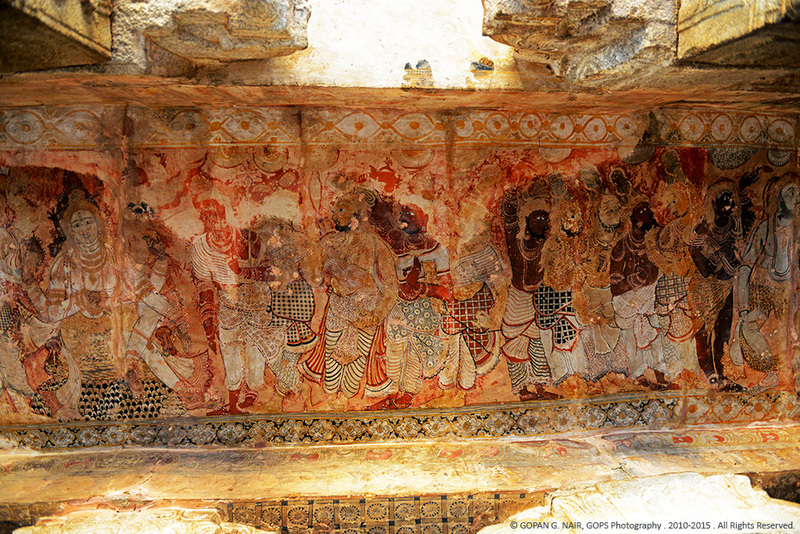 During the construction of Kalyana Mandapa, the King returned back and found the treasury empty. The furious King ordered to remove Virupanna’s eyes as a punishment. Virupanna being a very loyal servant, pulled out his eyes with his own hands and threw them against the wall. 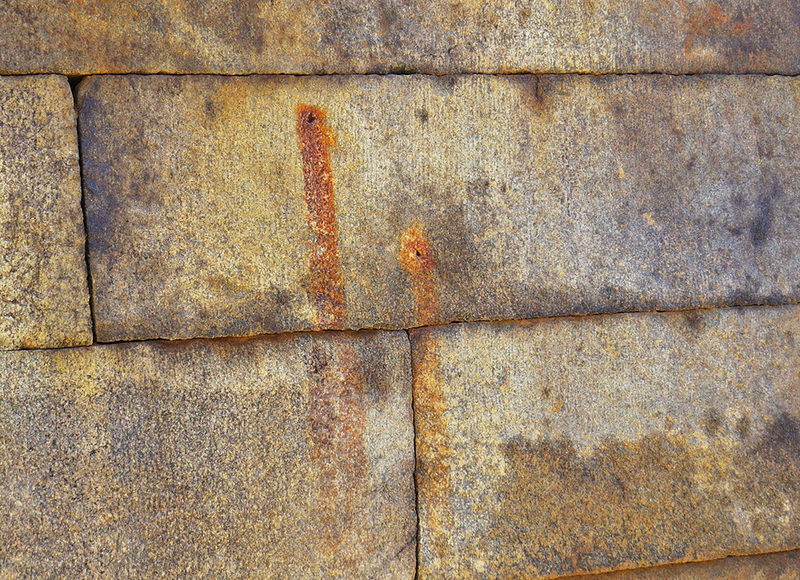 It is believed that the two red marks still visible on the wall are his blood stains. 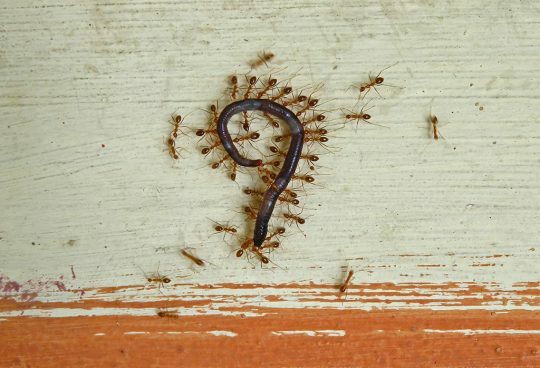 There is a belief that the village got its name (Lepa + Akshi) based on this incident. Anyhow, the Kalyana Mandapa still remains incomplete. 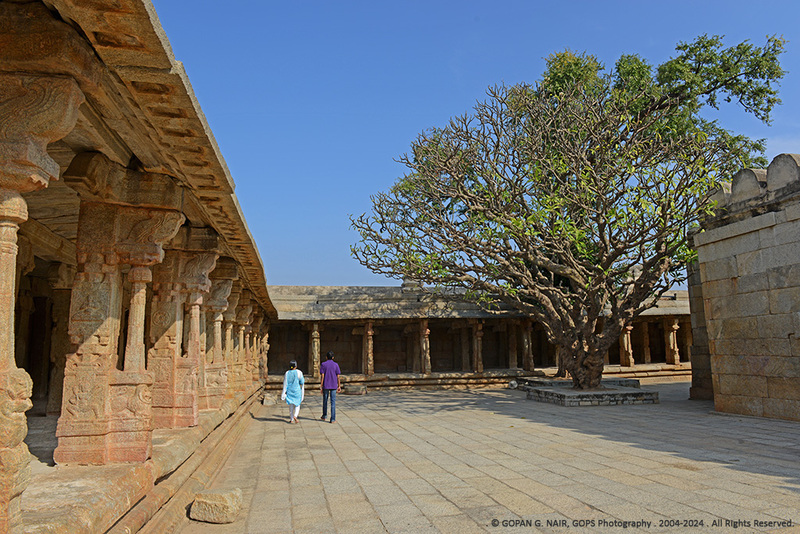 The temple architecture is typical to the Vijayanagara period with the ‘Mukha Mandapa’ (also called ‘Nitya Mandapa’ or ‘Ranga Mandapa’), the ‘Artha Mandapa’, ‘Garbha Griha’ (or the Sanctum Sanctorum), and the ‘Kalyana Mandapa’. 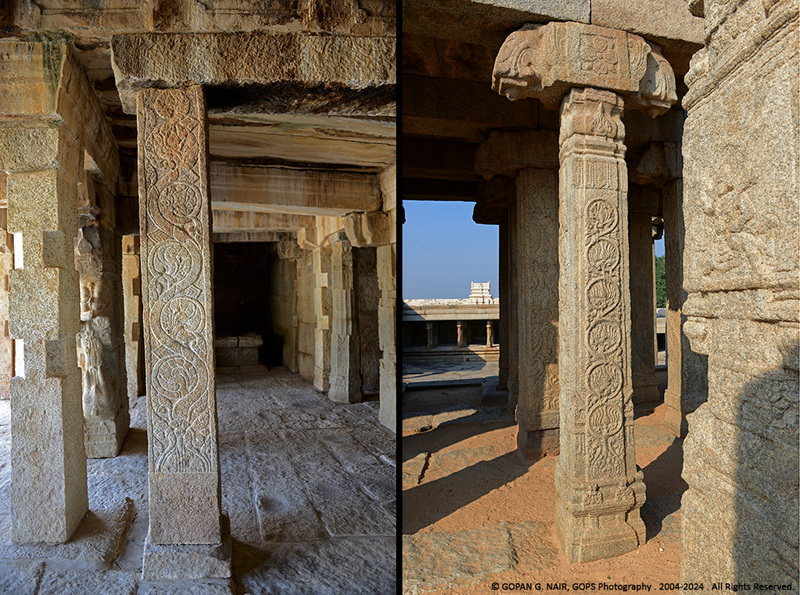 Lepakshi temple is famous for its exquisitely carved pillars and murals. The most interesting sculptures within the temple premises must be the multi-hooded serpent (Naga) covering a huge Shiva-Linga and a massive Ganesha idol carved out of a single stone. It was told that the Naga-Linga statue was leisurely carved out by the young artisans while they waited for their mothers to bring lunch. Most of the ceiling potions of the hall are covered with mural paintings depicting the scenes from epics as well as contemporary art & costumes. 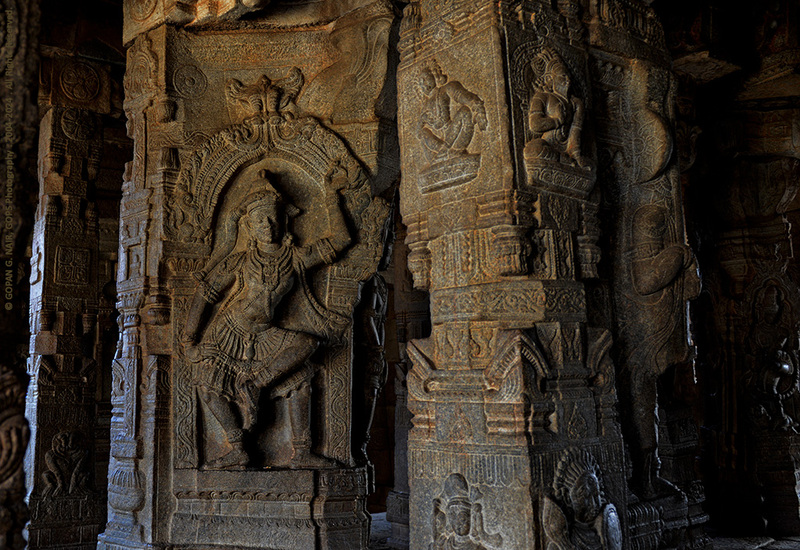 The beautiful carving patterns & designs found on the pillars are also unique to this temple. 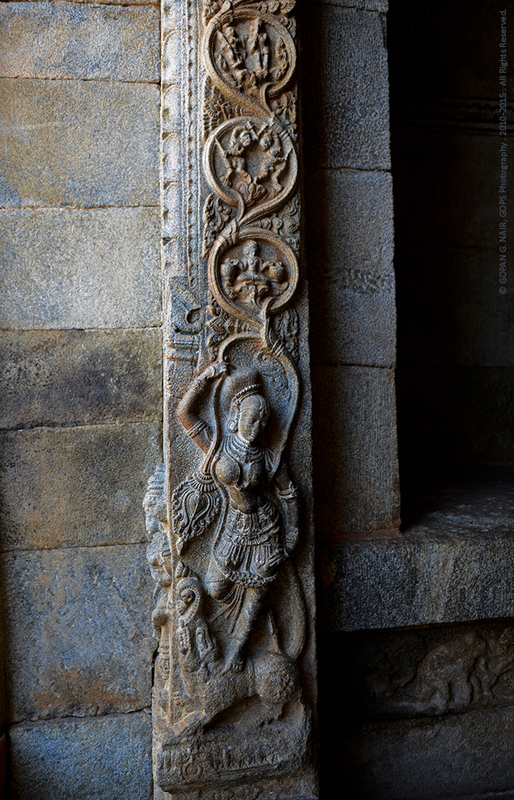 Interestingly, there is brand of Sarees available in the market called ‘Lepakshi Saree’ influenced by the artistic designs found in this temple. Like any other Indian temple supported by delicately balanced monolithic stone pillars, Veerabhadra temple is also balanced on 70 massive stone pillars. A peculiar fact about this temple is that one of these pillars is hanging in mid-air. You could see the people passing paper, clothes or sticks underneath this pillar and those come out from the other side. Though the devotees claim that it is a miracle, a closer look will reveal that a corner of the pillar touches the floor and perhaps the entire weight of this pillar rests on this edge. The locals would tell you a story about the British engineer who tried to displace one of the pillars to learn its secret caused the movement of around 10 adjacent pillars to maintain the equilibrium. 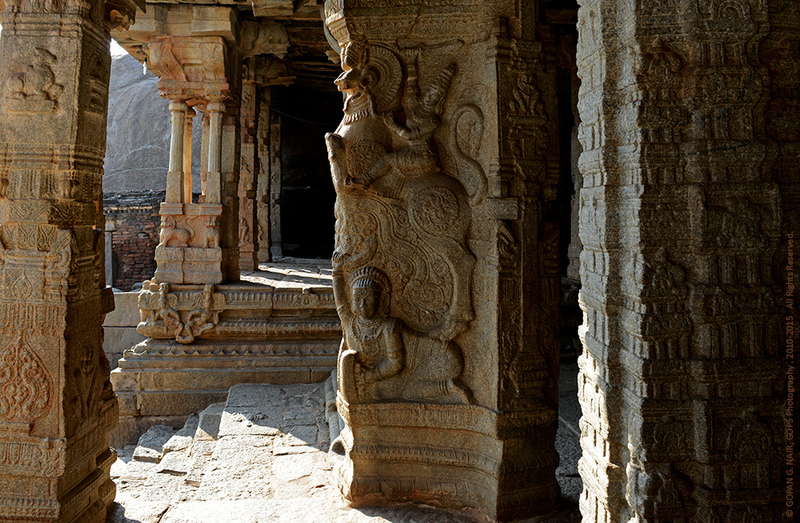 The ancient Indian architecture was technically advanced to withstand earthquakes and natural calamities. 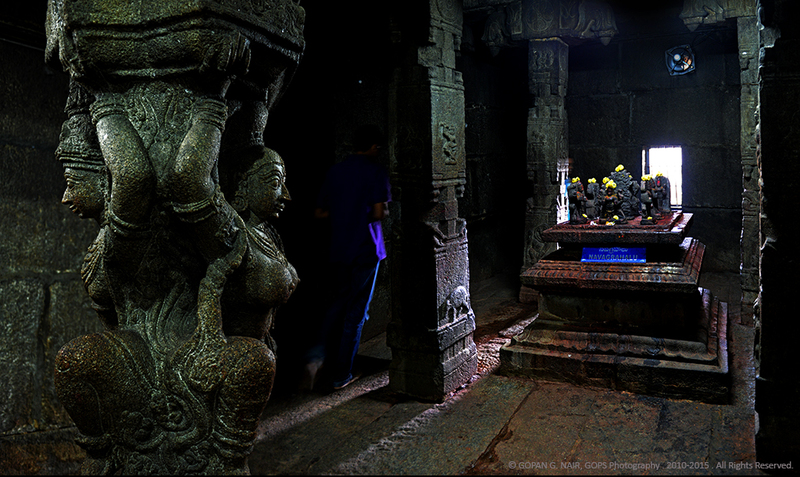 A 20 feet tall Nandi bull carved out of a single granite block lies 200 metres away, facing the temple. 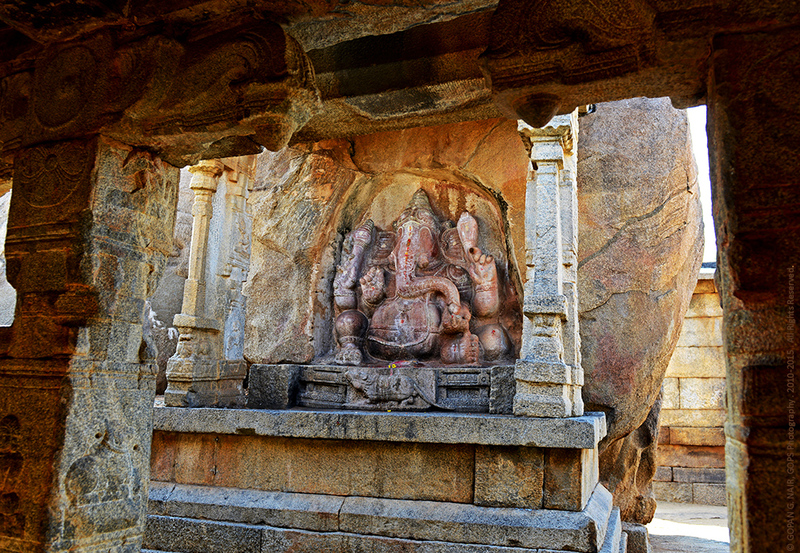 The one who has silently witnessed over 500 years of history of Lepakshi. THE SO-CALLED HANGING PILLAR OF LEPAKSHI. 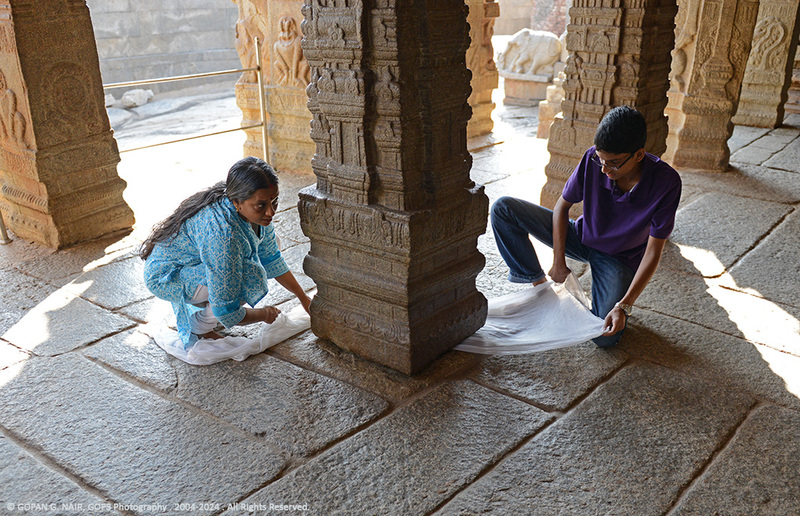 A PIECE OF CLOTH GOES UNDERNEATH THE PILLAR WITH EASE. Happened to find one of the pictures from this page appearing in another publication. Landed in your page after doing a reverse image search. This is another interesting place added to my bucket list. Thanks for this wonderful article. Thanks to you. Yeah! I have seen my pictures used in other sites without my permission. That’s not a good practice.